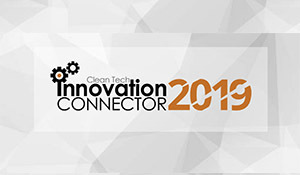 The Cleantech Innovation Connector is a multi-faceted event during Newfoundland and Labrador's Innovation Week that fosters the growth of the province's clean technology sector. 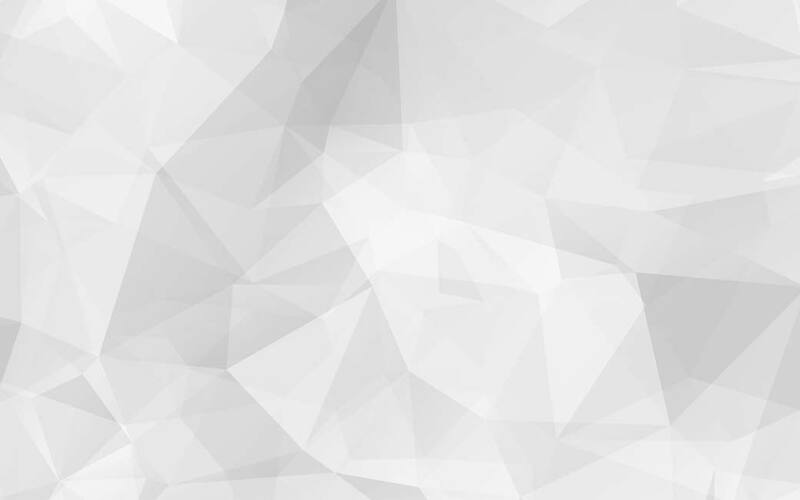 Targeted and happenstance engagements between clean technology stakeholders will take place through a series of separate events - research and business matchmaking, co-working, and a luncheon featuring a key new Canadian innovation agency. Grab your laptop and come set up shop along with other NEIA members and partners. 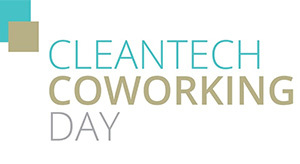 Use this inspiring space to collaborate, network, and work alongside other cleantech and environmental professionals! 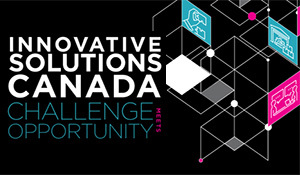 Innovation Solutions Canada announced as keynote for Lunch and Learn! Innovative Solutions Canada is a new program with over $100 million dedicated to supporting the scale up and growth of Canada’s innovators and entrepreneurs by having the federal government act as a first customer. Join us for a lunch and learn on May 1st to learn all about this new federal program and the opportunities it might provide for your business. NEIA is looking for businesses with technological or procedural challenges relating to the environment that would be willing to engage in research and development to find solutions. NEIA is looking for researchers that are engaged in developing processes or technologies that can reduce the environmental impacts of industry (e.g. waste reduction, energy efficiency, renewable energy, etc.). After more than a year in development, NEIA has published its Clean Technology and Environmental Services Directory. 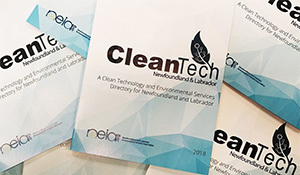 The directory quantifies the capabilities of Newfoundland and Labrador's private sector and research and development assets relating to clean technology and environment, and is the first step in framing the sector’s innovation ecosystem. 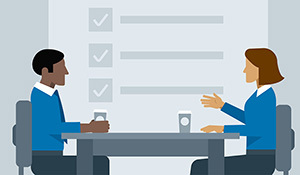 NEIA's research-matching-business events have a strong history of facilitating new collaborative initiatives between industry and academia, and the Innovation Connector returns in 2019 with a new format designed to maximize the potential for such connections to occur. Click here to learn about NEIA's previous engagements in this space. Innovation Week is the brainchild of a number of public and private entities who have come together with one common vision: to shine a light on the incredible advances being made in Newfoundland and Labrador’s technology sector. 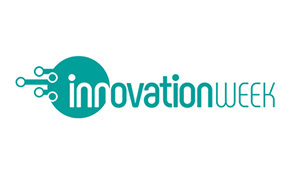 Check out all of the other Innovation Week activities on the event website - click here! The Cleantech Innovation Connector is part of Newfoundland and Labrador's Innovation Week, a province-wide celebration focusing on furthering growth and developing new opportunities in sectors that include information technology, ocean technology, oil and gas and the green economy.  The Newfoundland and Labrador Environmental Industry Association (NEIA) is a not-for-profit association of businesses that promotes the development of clean technology and the growth of the green economy in Newfoundland and Labrador, Canada.